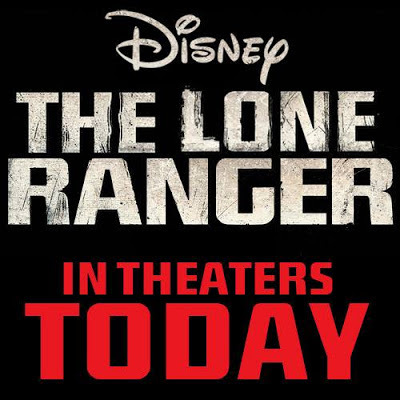 You will love The Lone Ranger! Johnny Depp is AMAZING and hilarious in the role as Tonto! Armie Hammer defines The Lone Ranger, and will ride off into the sunset with your heart! Don't expect this to be the The Ranger, that your parents and grand parents grew up with, as the stunts and special effects are unlike anything you have ever seen! Think you know how the west was won? Think again! Go see this film TODAY, or over the holiday with your family! Who has plans to go see it? In the comments below, share your thoughts, but save the spoilers, as I want everyone to enjoy seeing Johnny Depp...I mean The Lone Ranger! The Color Run™ - Be a Color Runner™ in St. Louis!